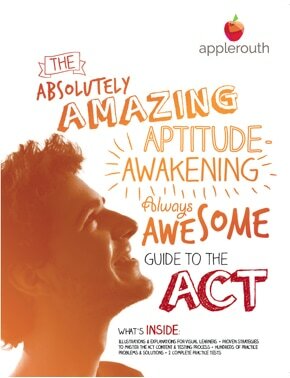 The ACT® college readiness assessment is a curriculum- and standards-based educational and career planning tool that assesses students' academic readiness for college. 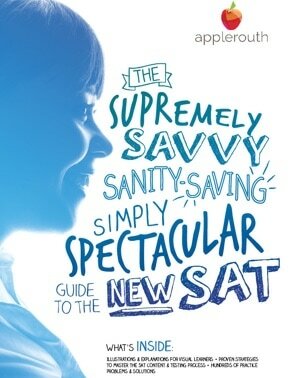 The SAT and SAT Subject Tests are designed to assess your academic readiness for college. 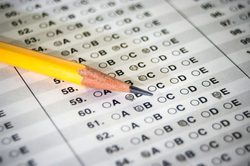 These exams provide a path to opportunities, financial support, and scholarships.